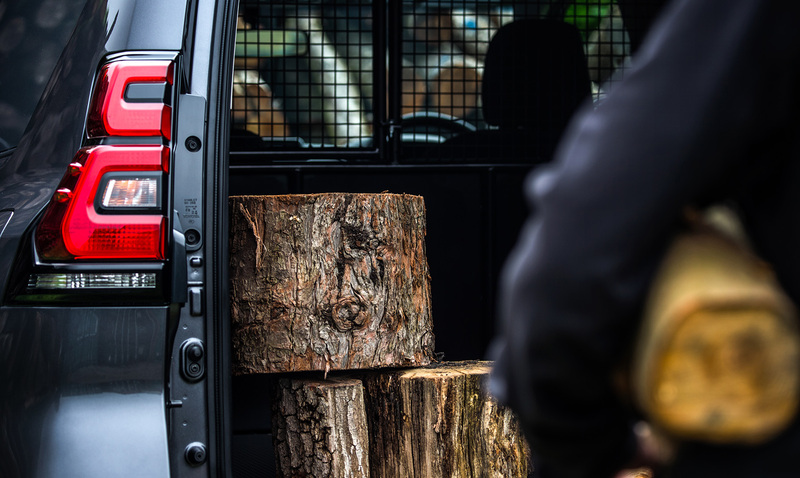 This week marks a milestone for Toyota’s legendary Land Cruiser with the start of customer deliveries of the new Land Cruiser Utility Commercial models. 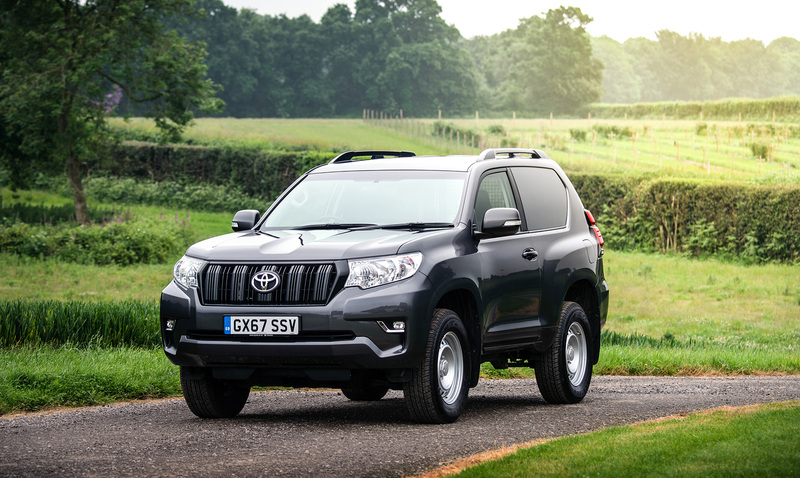 It’s the first time Land Cruiser has been available in the UK’s light commercial market, and it promises to make waves by offering the same all-wheel drive, all-road performance that has given the model a worldwide reputation for genuine go-anywhere capability. Two versions are on offer: short wheelbase three-door and long-wheelbase five-door models, both sharing the same body styling and overall dimensions as the current 2018 passenger vehicle Land Cruiser. The range has a new starting point in the form of the Utility grade models, simple in specification but with all the quality, durability and reliability that has defined Land Cruiser for decades. Thanks for getting in touch and apologies for the delay in reply. No, the rear windows have been disabled on the LWB Commercial vehicle but yes the rear hatch window does open upwards. The TPMS is a legal requirement for new vehicles and therefore you cannot disable this system. You can of course change the wheels and tyres for a different set, however if you are doing this, you will need to ensure the genuine tyre valve assemblies, which includes the pressure monitor sensors are fitted. 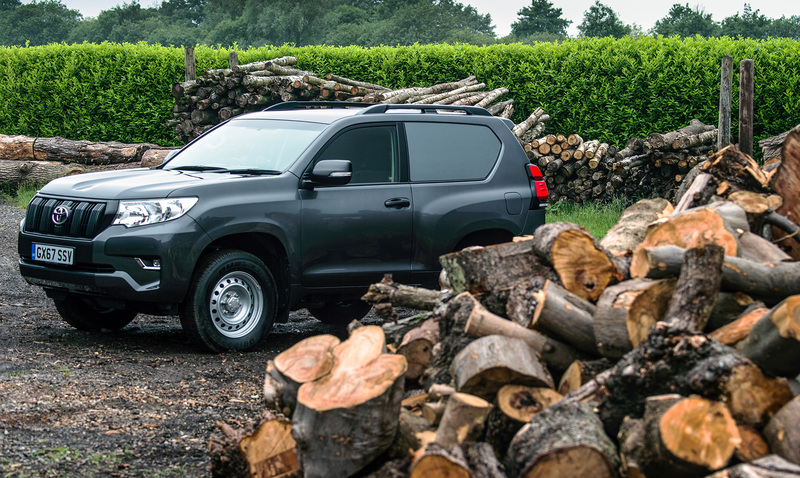 You will then need to register the transmitter ID into the vehicle, which will require you to contact your local Toyota Centre for the use of their diagnostic equipment. Thanks for getting in touch. Unfortunately we aren’t in any position to comment on any future developments.